It turns out that large enterprises alone aren’t empowering the emerging contingent workforce. The SMB has given it quite a lift. If you didn’t notice the new data Paychex released last week about contractor growth in the SMB, take a look (after you read this). They explored independent contractor vs. full-time employee data since 2013. 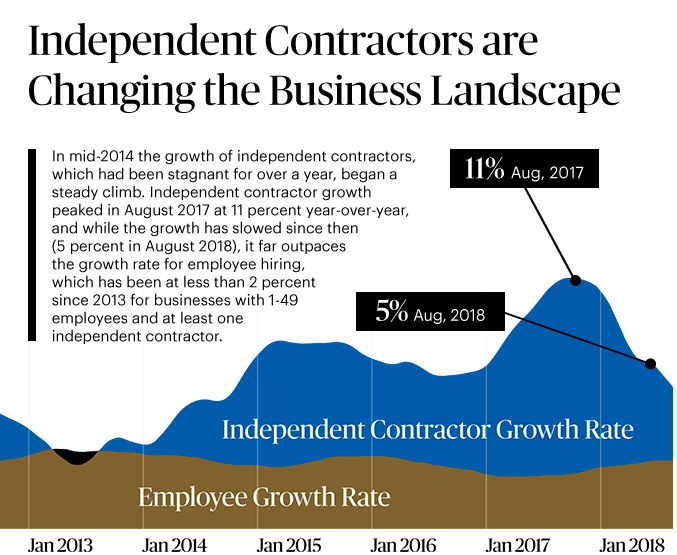 The big story in the data is that in the SMB (companies with 1 to 49 employees) independent contractor growth is far outpacing full-time employee growth. The industries that used the most contract labor are: retail, transportation and warehousing, wholesale trade, and utilities. I asked the Paychex team if they had any perspective on why this trend has emerged. “Contract employment helps an SMB employer manage through an increasingly tight labor market. 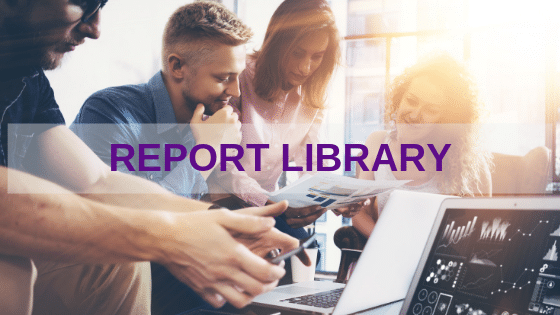 And, with business generally being good headcount has just continued to grow,” said Frank Fiorille Paychex Vice President, Risk, Compliance, and Data Analytics. 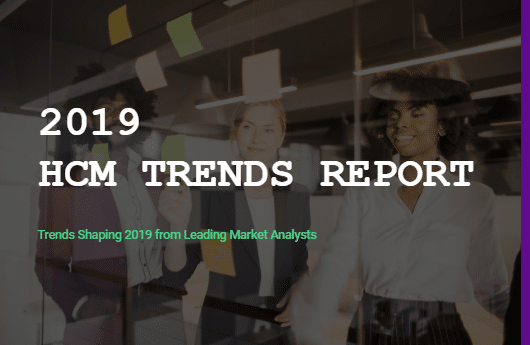 “While the infographic points to industries, regions, and states that stood out to us, the trend was present across the board,” added Paychex Data Scientist Michael Nichols. Sustained record-low global unemployment has created an environment where small businesses aren’t just competing with other small businesses down the street, but also large global enterprises to find and retain talent. Whether you’re a small retail storefront that needs a shift filled asap, or a small manufacturer or consulting firm with a customer deadline looming over you, supplementing your workforce with contractors is a strategy no longer reserved for larger enterprises. The shift to a contingent workforce started to emerge in the late 1980s was primarily driven by large telecommunications and IT projects. It was a no-risk way for employers to rapidly staff up projects and have no liability to provide benefits during employment or go through a costly reduction-in-force (RIF) at the end of it. These were big businesses with significant processes, and they managed it through the procurement department, not HR. The staffing industry saw incredible growth as a result of this trend. (get more history here) While this process still exists today, the contract employment model, sans procurement, has crept into every other industry and department, and now the SMB. We can’t underestimate the management and leadership challenges that a blended workforce can bring to bear. How do I motivate, engage, and incentivize my team if 40 to 50% are contractors or freelancers? What about managing diversity and inclusion or pay equity? The 2018 Future Workforce HR Report from Upwork showed that 91% of HR leaders have developed “agile talent strategies.” HRWins research and fieldwork support this. We expect not only to see HR implementing these strategies but taking more control over the hiring and ongoing management of contract labor across the enterprise. This change will happen faster, and as a matter of course, in the SMB and middle markets where it doesn’t represent complex change management and disruption of internal procurement processes. 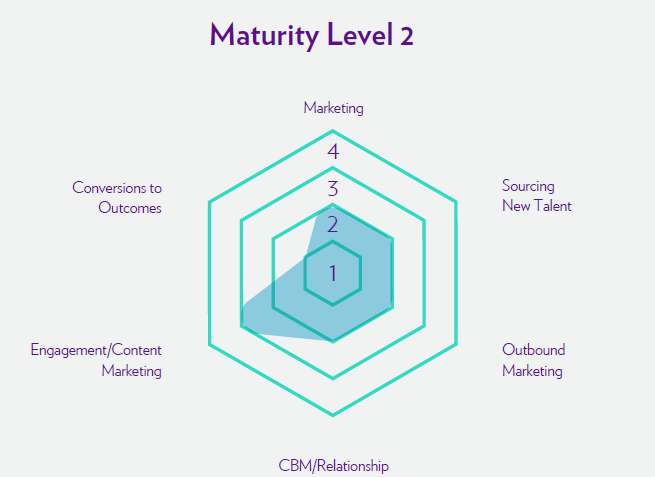 We’ll see the SMB and middle markets get more adept at implementing hiring processes that support “game day” decisions to go contract or full-time based on the available talent pool, and policies and programs that integrate contingent workers into the fabric of the business. The SMB and middle markets continue to push the evolution of modern HR and HR technology at a rapid pace.